Lee County Real estate after Irma: Where is the market today? This is my work done for my use and shared with you. All data exported from MLS and trended with Microsoft excel. Note: Volume is the most important metric in a market. The fact that volume is not down from a year over year perspective is a reason for optimism. Note: The pricing always seem to go up after a Hurricane. I think the lower price points have more cancellations. 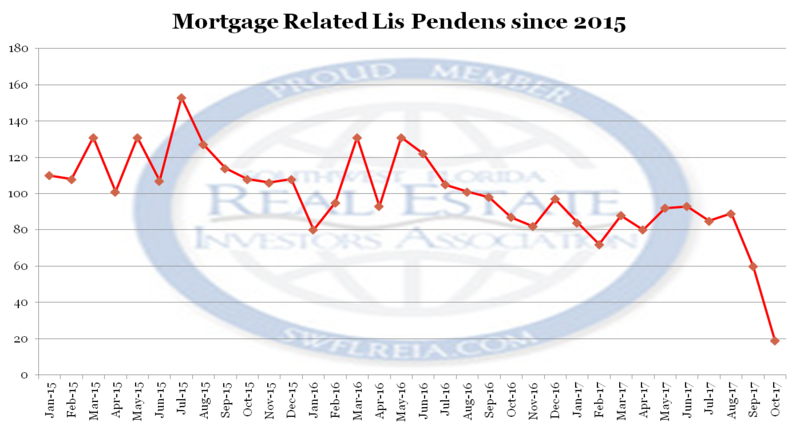 Lee County Real Estate after Irma: Cash Sales Percentage. Note: The cash sales percentage is still a very positive metric for the market. Note: Some of the sales counts and volume are from the previous month. I have seen interviews with public and private individuals referring to a bump in the foreclosures. You have to understand the timeline to understand the possible trends. The earliest a foreclosure will be filed is roughly 90 days from today. Then you have generally a 6 month process. Due to our high percentage of cash sales since 2009. It is unlikely to trigger a mass event like the end of the last cycle. 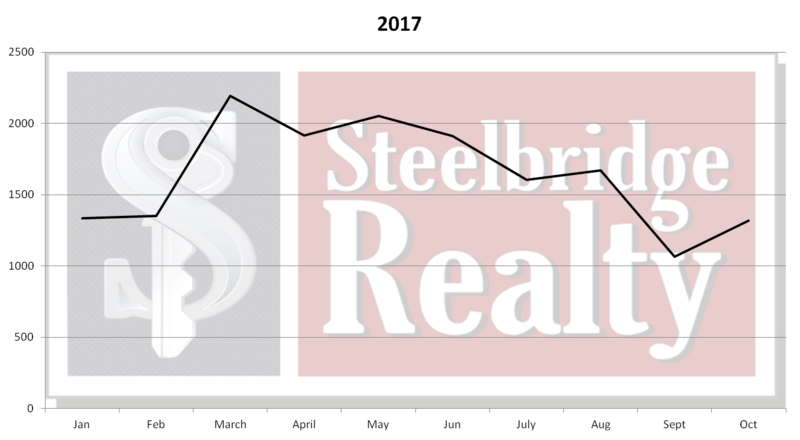 Lee County Real Estate after Irma: How do we compare to other storms? Hurricanes have long had an influence on the Florida Real Estate market. The Florida Land Boom in the 1920’s was finished off by the 1926 and 1928 hurricanes. Notes: From a pattern perspective we are resembling Wilma the most. Time will tell if that is the case. 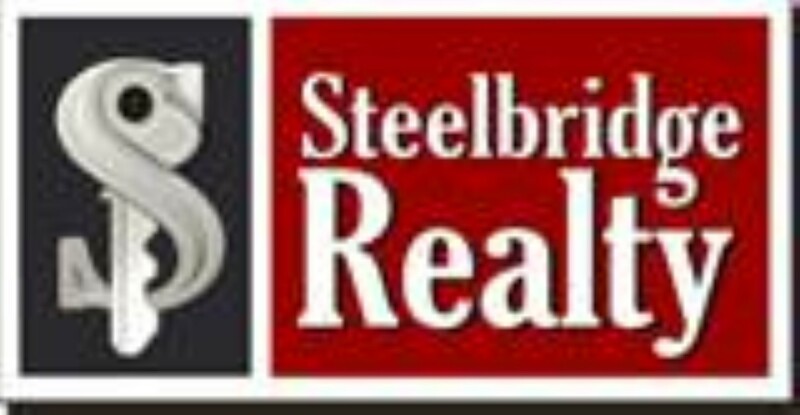 Steelbridge Realty LLC is a Licensed Real Estate Brokerage that utilizes cutting-edge marketing techniques and data-driven real Estate solutions in today’s ever changing environment. Our group of professionals have decades of experience and have navigated through many business cycles. Our diverse background gives us the tools to guide people towards successful decisions. During the beginning of the housing downturn, Steelbridge Realty LLC was the Brokerage arm of several private equity entities. We assisted them with asset modeling and market metrics. Many prominent local commercial projects were included in this scope of transactions. in 2012 Jeff and Cristina bought the other partner out and relocated the company to North Fort Myers. It now serves as a boutique style firm to cater to it clients and the community at large.